Editted: The linky now works… Sorry, Everyone. I’m not sure what the problem was, but I’m sure it was operator error! Sorry again! Welcome to the party! Let’s get started, shall we…? 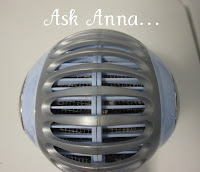 Anna has some awesome tips on cleaning your hair dryer and your shower curtain. Check out Ask Anna for all the details. 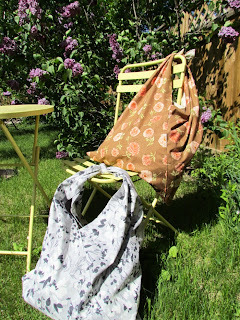 Tamera @ Etcetorize has a great tutorial for some cute summer bags. Wouldn’t these be great at the lake? I’m working on a mini-busy book for Little Monkey, so I HAD to include Ashley @ Me and My Boys in this round up. 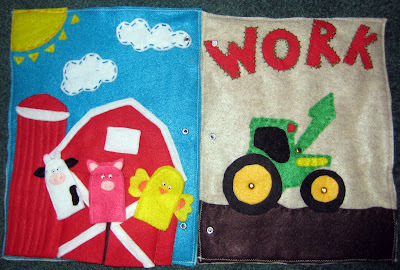 Come check out the cute quiet book she made for her boys. That tractor is too cool! 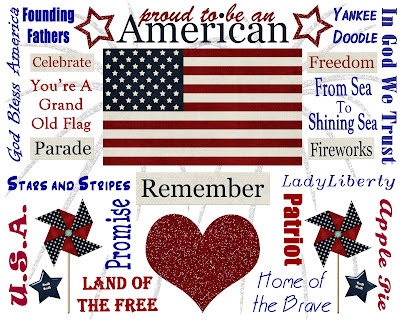 Jaime @ Polka Dots on Parade has some incredibly cute patriotic printables. Perfect for some quick USA decor. Kyra @ RACKS and Mooby shared some awesome rainbow pudding pops. Easy, tasty and cold! Perfect for the summer weather that seems to have finally decided to grace me with its presence. Congrats Ladies, grab your featured buttons from the side bar. Thank you to everyone who linked up! It was a great party. Family friendly links only and no commercial sites, please. Otherwise, anything goes. And make sure you check out some of the other cool stuff linked up. Oh, and how about another Ad Space Giveaway? Every link will count as an entry. All you have to do is link ’em. You may link as many times as you like, as long as it’s all different content. Good Luck. I’ll contact the winner on Tuesday next week. Thanks for the feature!! Love ya! I am thinking I am going to extend my give away end date since gfc is not working. I will probably extend it to Monday @ 8:00pm I don’t hold out much hope for them getting it fixed during the weekend if it’s not fixed by the end of today. What are your thoughts? I feel bad, I entered one of the give aways in Summer Daze today but can’t show the other two blogs some love until I can follow. Dido I will check back.